ASB must be purchased first, in a separate transaction if buying on the webstore to receive ASB discount. Students with ASB cards, log into your WebStore account to receive ASB pricing. 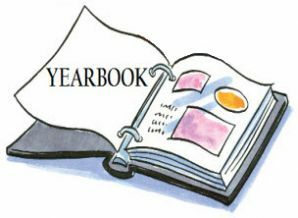 To guarantee a yearbook, you must pre-order the book. Price increases to $95/$105 on 1/1/19 - 4/30/19.